Of course, you tend not to notice how much you use your hot water heater until something goes wrong with it. To keep yourself comfortable and make your life easier, it’s recommended that you have a professional maintain your unit. A+ Plumbing’s water heating pros are here to help you! With the proper maintenance, we can keep your hot water heater working for years to come, saving you from costly problems down the road. Or, if your heater does have any problems, A+ is equipped to fix it or replace it so you can get back to all those parts of your daily routine. We can assist you with any of the following water heater needs. 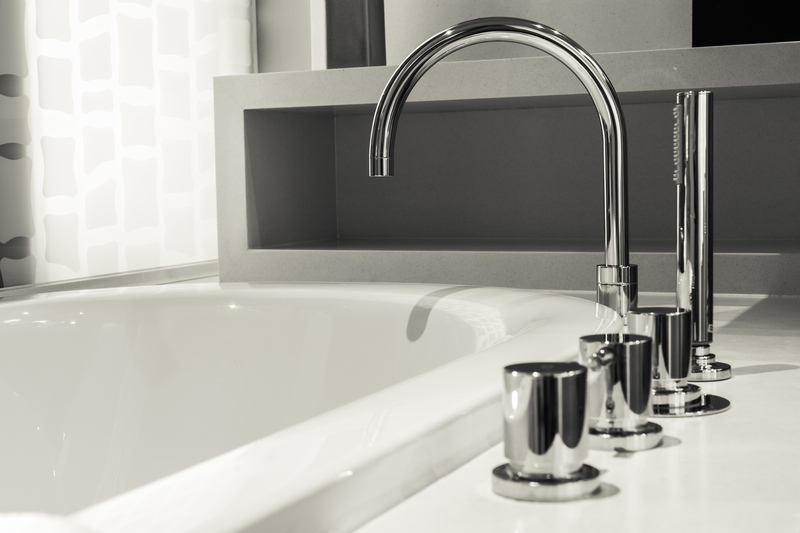 With the amount of tasks made possible by easy access to hot water, don’t leave the state of your hot water heater to chance – have A+ Plumbing do the work for you!